Usher in a new era of living! 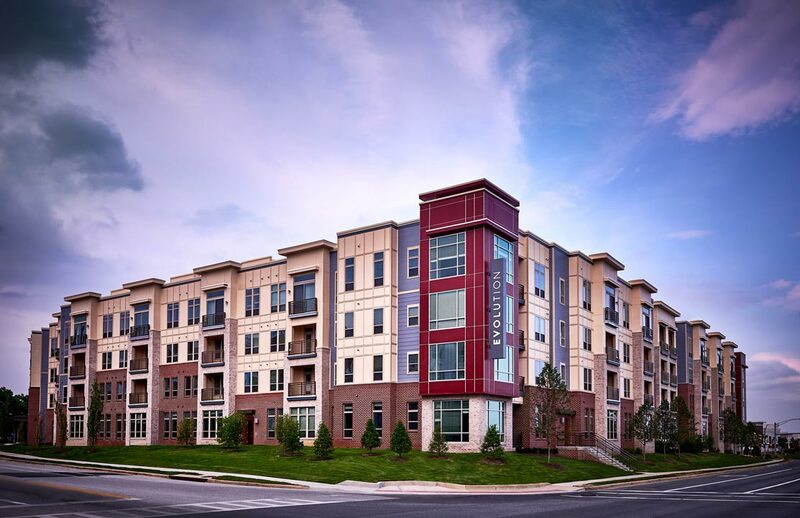 Evolution at Towne Centre Laurel sets the gold standard for luxury and sophistication in Laurel. Lease today and transition your lifestyle! Each home boasts modern features and finishes, including quartz countertops, stainless steel appliances, tile backsplashes, oversize tubs, vinyl plank flooring, upgraded lighting and hardware packages, and full-size washers and dryers. This is Laurel's newest luxury community that is vibrant all around. The four-story building offers residents a high quality of life with expansive amenities and distinct outdoor spaces, including three enclosed courtyards. Dare to explore our gallery for more visuals of your future home. Be steps away from the Towne Centre at Laurel, a new mixed-use destination offering a variety of retail and entertainment venues. 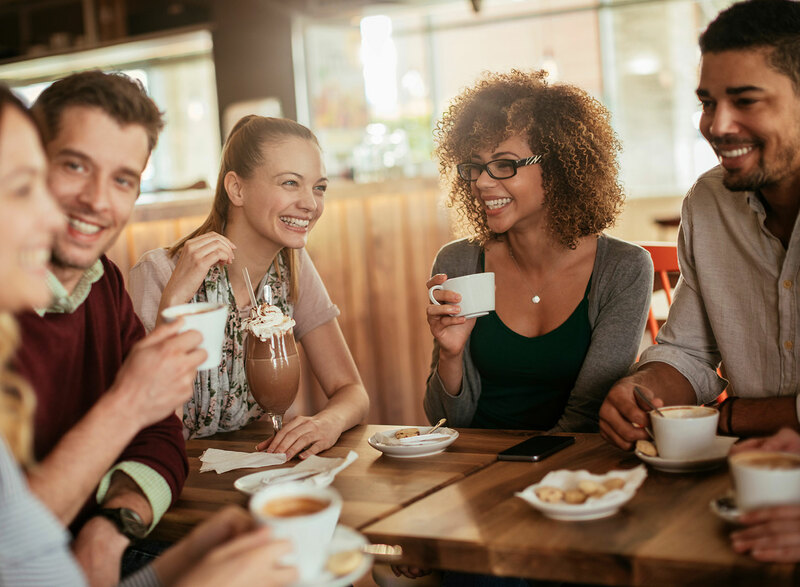 To top it all off, enjoy Granville Gude Park and Lakehouse located directly across the street with friends and family. Complete the contact form below and our leasing team will be in touch shortly.